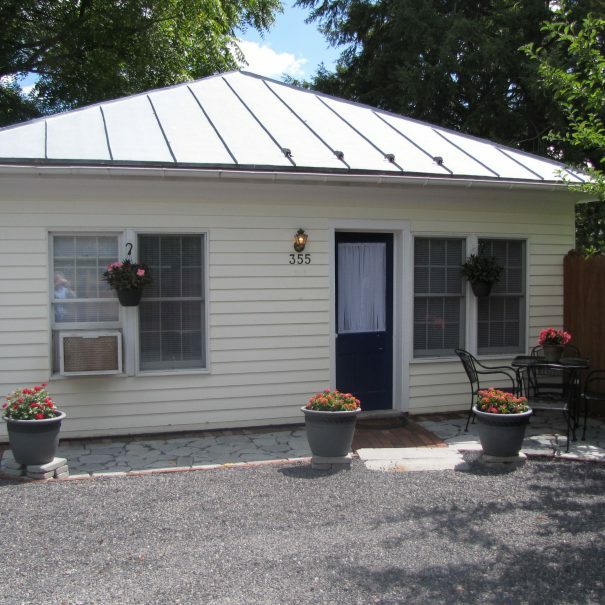 Located in the heart of downtown Lewisburg, PA and just steps away from Bucknell University. 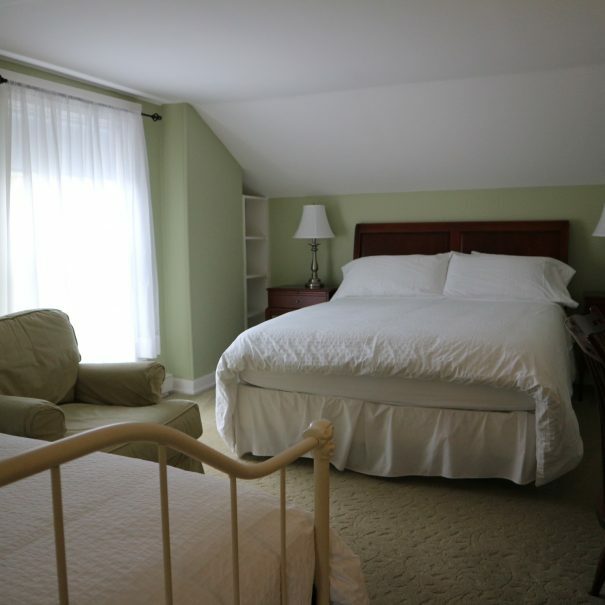 The Tawsty Flower B&B offers the warmth and charm of a B&B with the modern amenities of a contemporary boutique hotel. 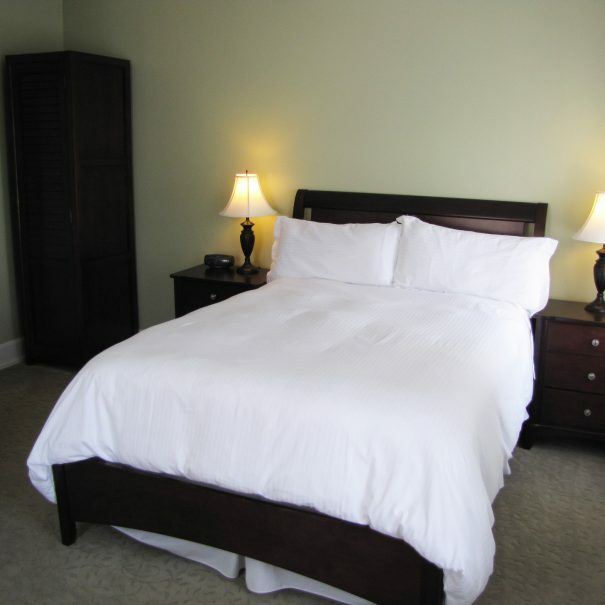 Our sister property The Haines Suites as well as our Guest Cottages offer fully furnished, kitchen equipped lodging. 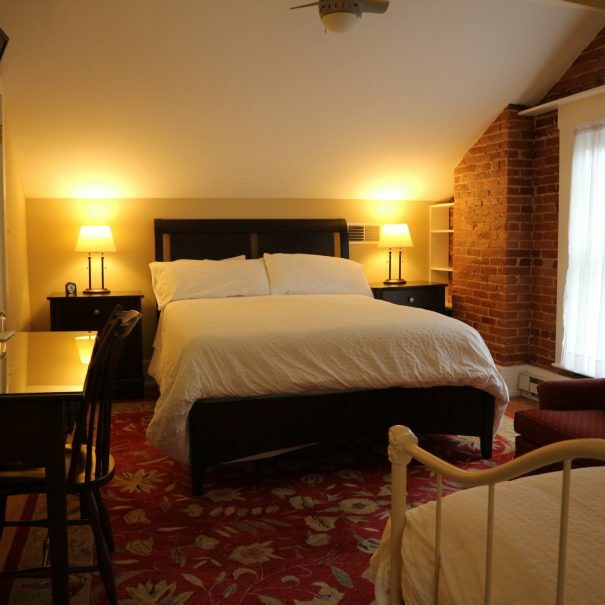 All rooms, suites, and cottages feature full private baths ensuite, high speed WiFi, and off street parking. Just want to check availability on future dates? Ready to book now? Click below. 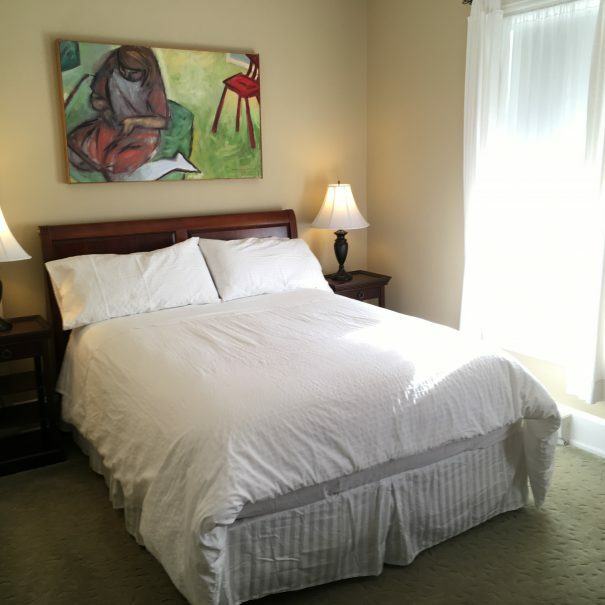 The Tawsty Flower B&B offers 6 guest rooms all with full private baths en suite and high speed WiFi throughout. Our expanded continental breakfast is available to all inn guests and is served from 7:30 - 10:00am. The buffet style meal offers a fresh fruits, homemade muffins or scones, a selection of cereals, granola, yogurts, breads for toasting, and hard boiled eggs. Coffee, teas, hot chocolate, milk, almond milk, and fruit juices are also available. 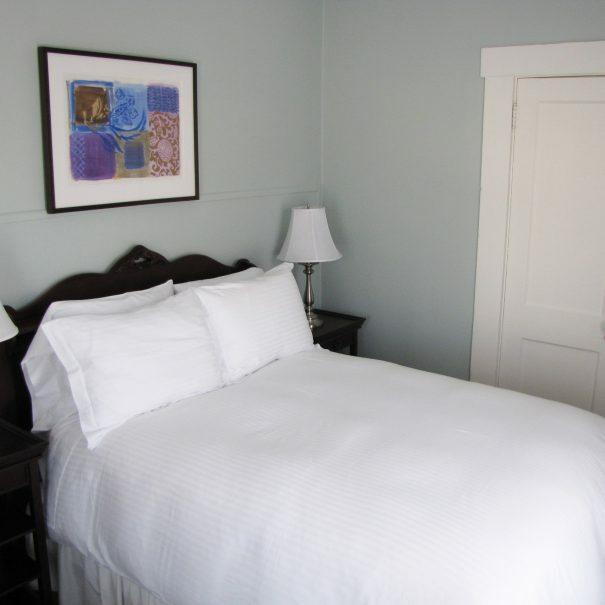 The inn has off street parking and all guests are supplied with entrance keys allowing them 24 hour access. Queen Bed. Full Private Bath. One Full Size Bed. Full Private Bath. 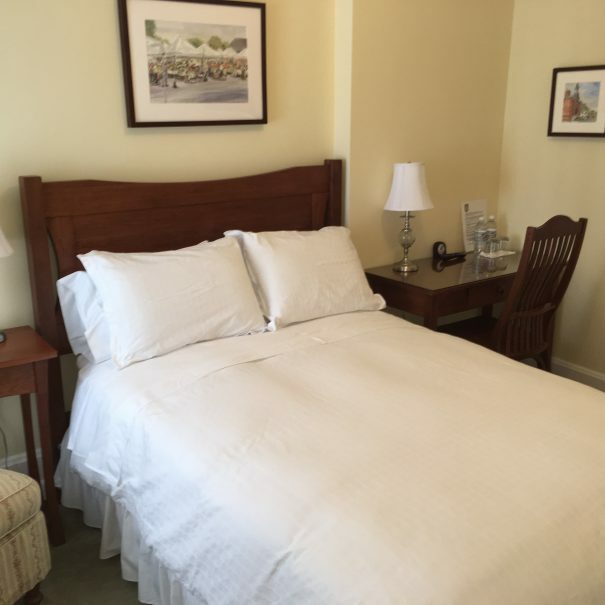 Queen Bed & Twin Bed. Full Private Bath. 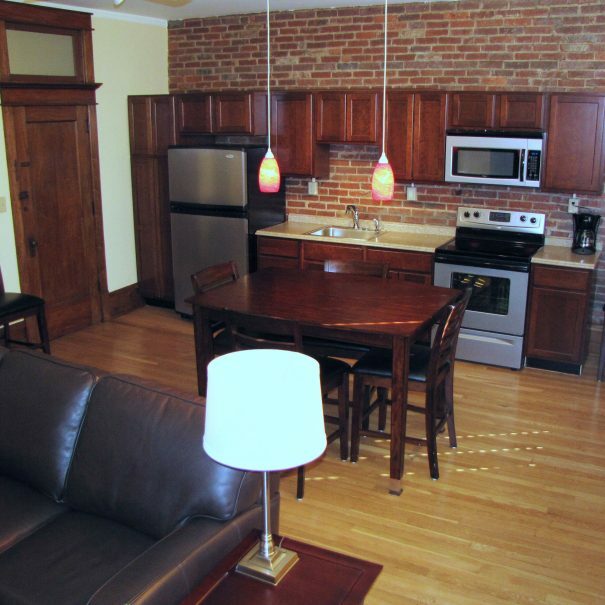 Located on Market Street, our sister property The Haines Building offers 3 fully furnished suites all with full private baths and fully equipped kitchens. 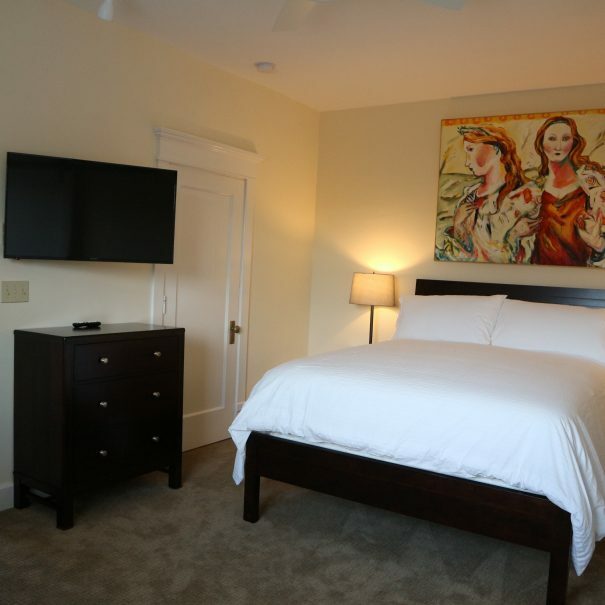 All suites include high speed WiFi, flat screen cable tv, off street parking, and all are located in the center of town within walking distance to Bucknell University. Laundry facilities are located within the building. A minimum stay of 2 nights is required. Extended stay rates available. Sleeps 2-3, One Queen Bed, One Pull Out Single. Sleeps 2. One Queen Bed. 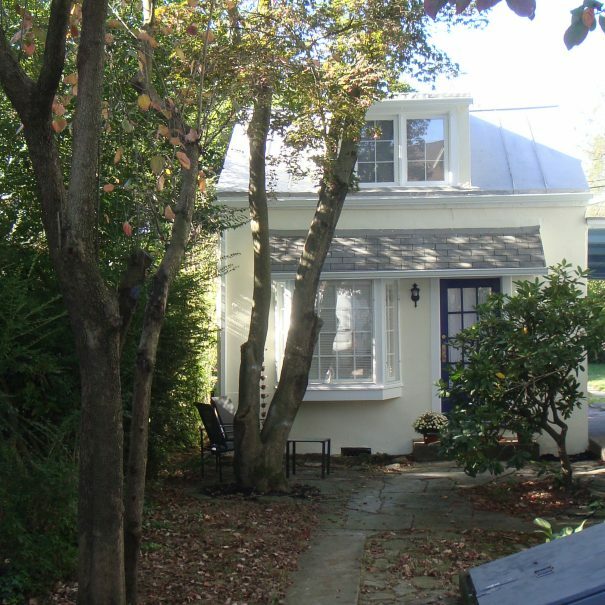 Our 2 separate and independent guest cottages are both fully furnished with private baths, kitchens, high speed WiFi and off street parking. 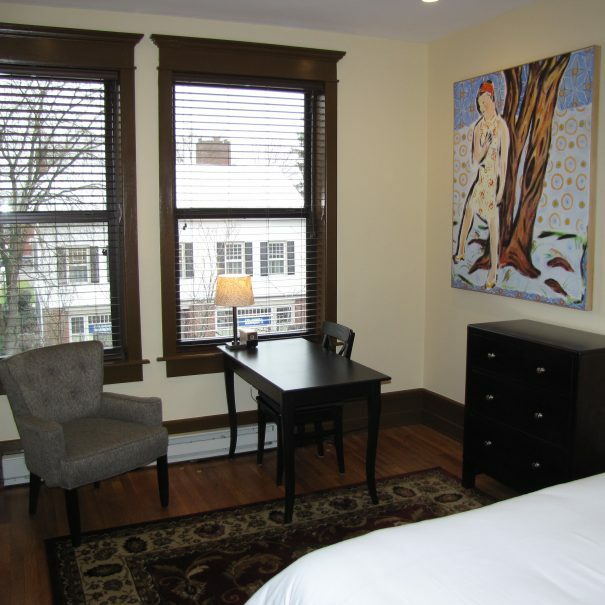 Our guest cottages are located one block off Market Street in the center of town within walking distance to Bucknell University. A minimum stay of 2 nights is required. Extended stay rates available. Sleeps 4 Max. Bedroom #1 with 1 queen, Bedroom #2 with 2 singles. Sleeps 3 Max. One Queen Bed, One Pull Out Single. In in dictum metus, nec. Sed diam nunc, pretium vitae. In pellentesque ultricies nulla dapibus.